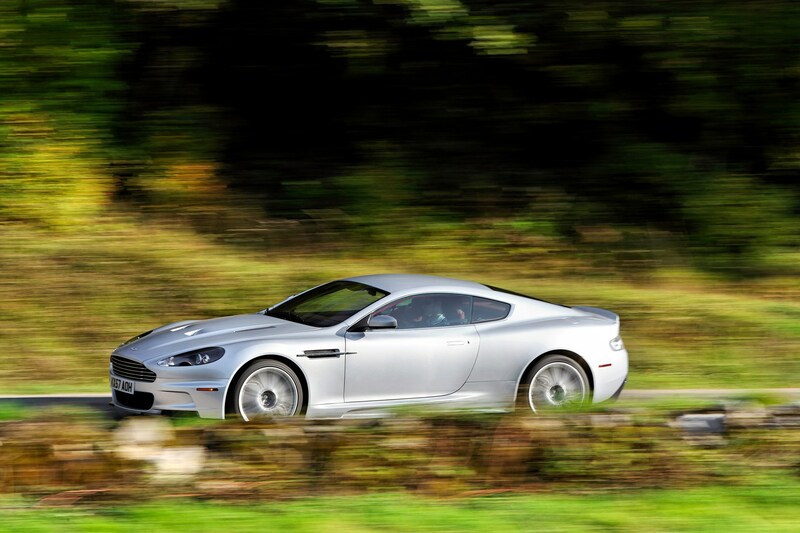 This is the car Daniel Craig drove – and crashed – in his first outing as 007 and takes inspiration from the DBR9 Le Mans racer. 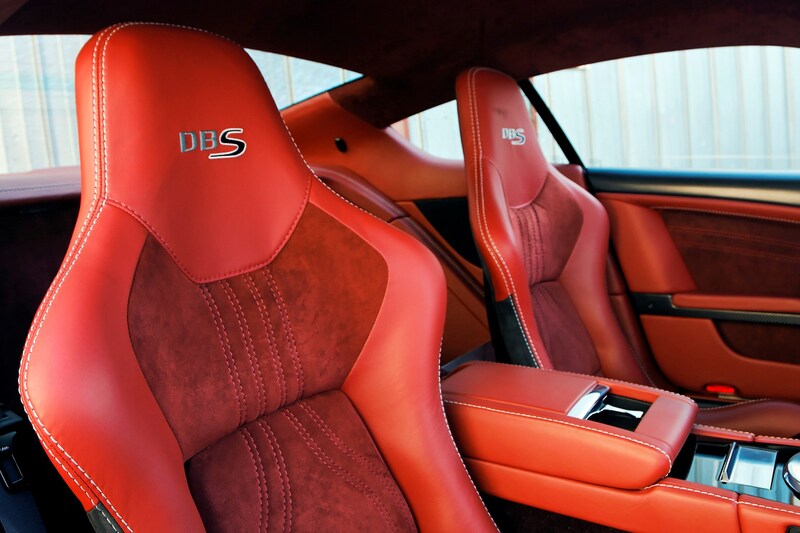 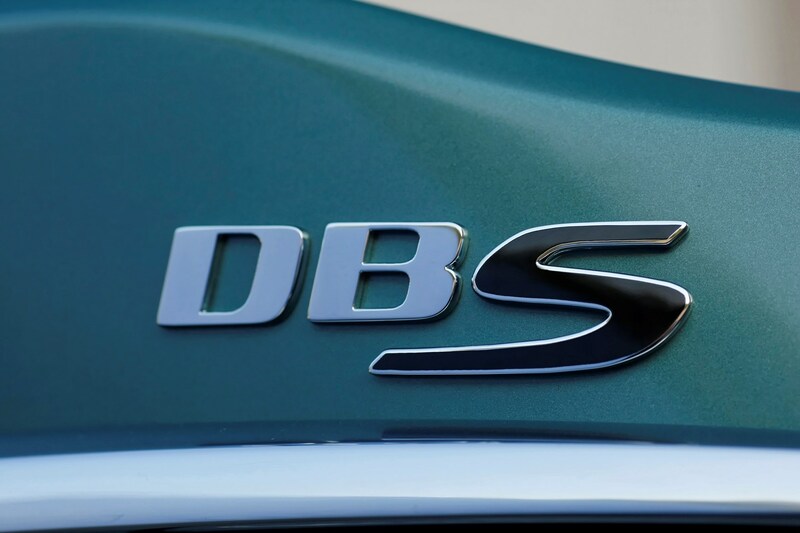 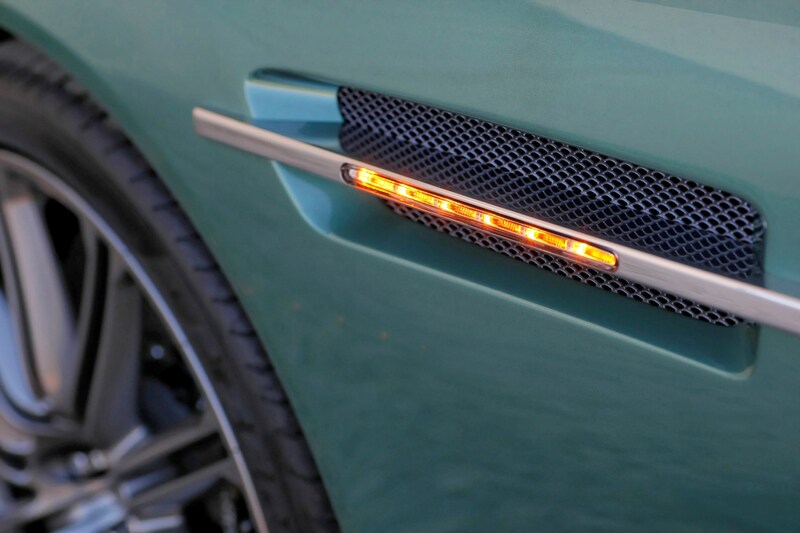 Following the death of the Vanquish, another ex-Bond star, the DBS is the company's flagship car although Aston prefers not describe it as a direct replacement. 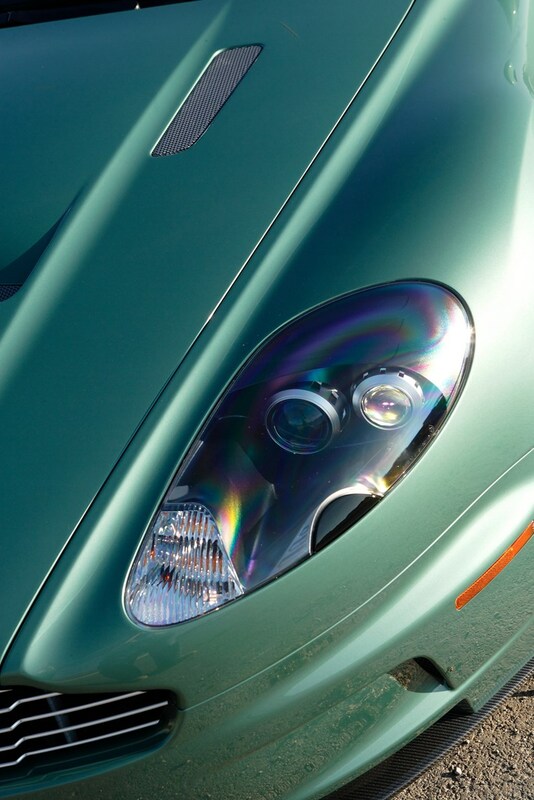 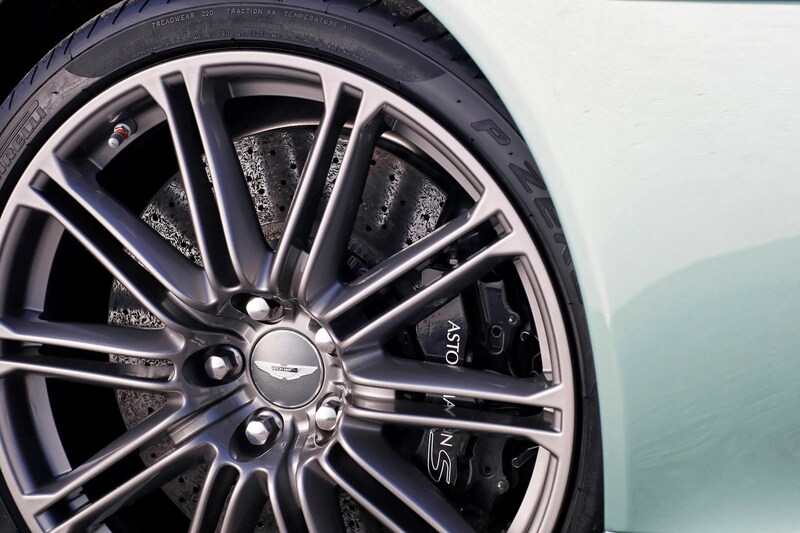 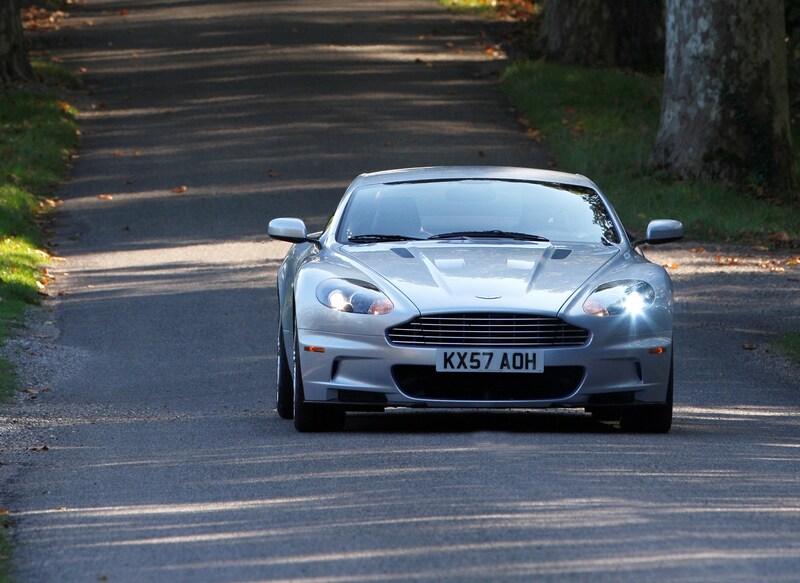 The Vanquish was exciting but a bit of brute. 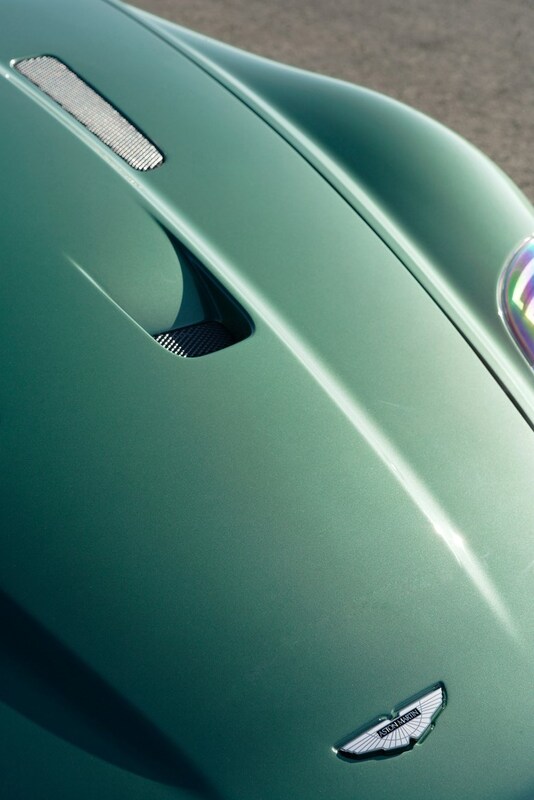 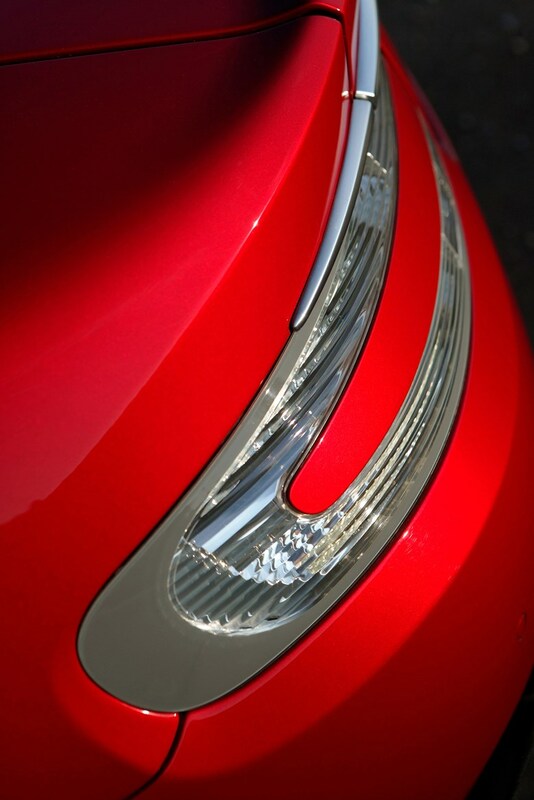 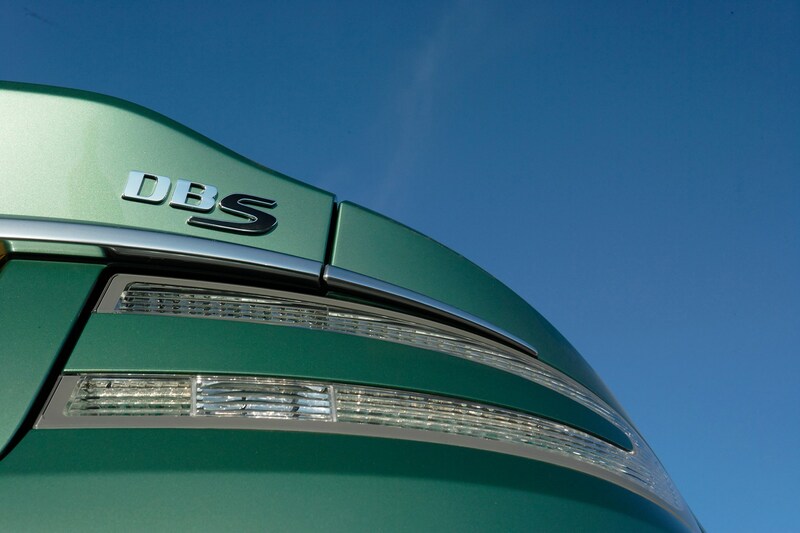 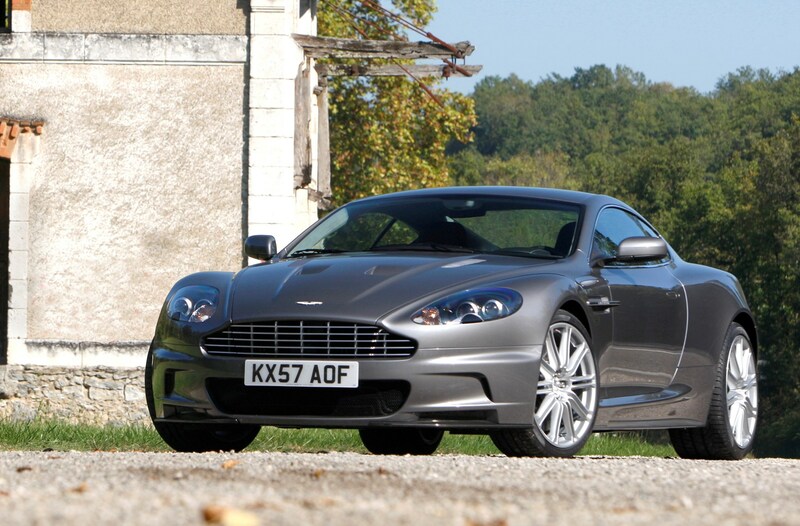 The DBS however is aiming to be a far more rounded, more usable coupé. 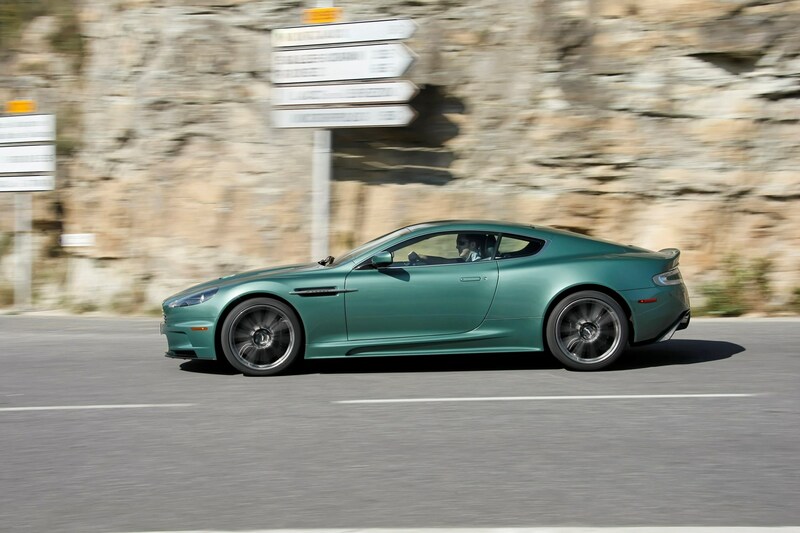 Based on the DB9 launched in 2004, the it uses the same basic aluminium chassis and engine but is lighter thanks to carbonfibre panels. 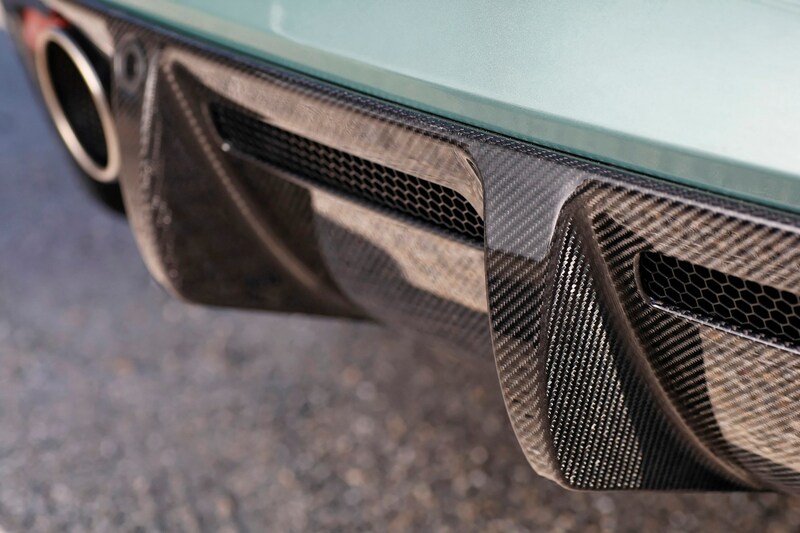 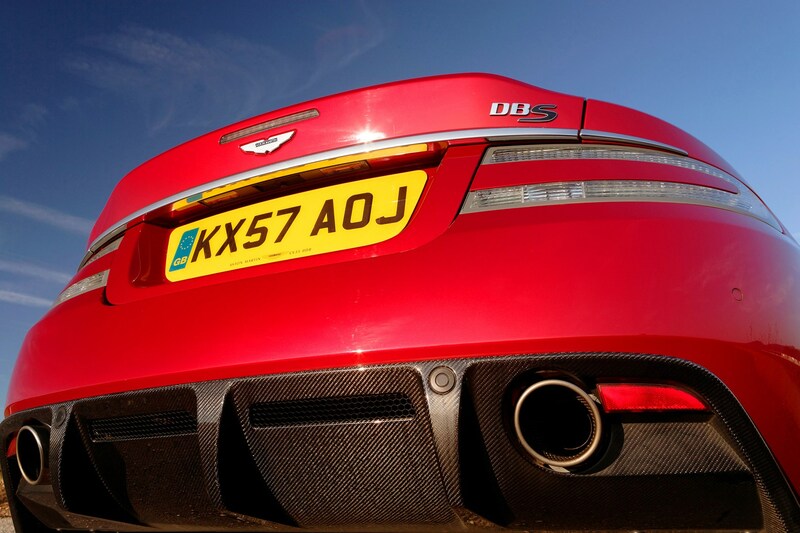 It also has more power and is more aggressively styled - flared arches, cooling ducts in the bonnet, wide sill extensions and a racing style carbonfibre diffuser under the rear bumper help distinguish it from the DB9. 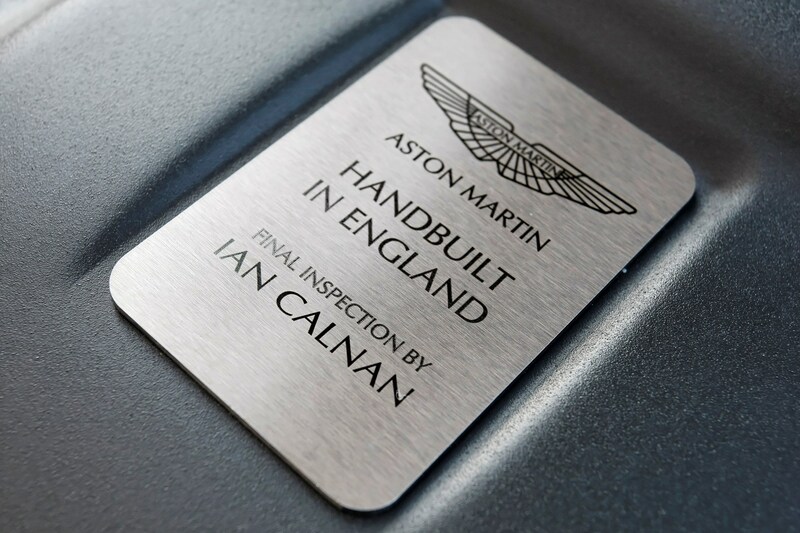 That and the price. 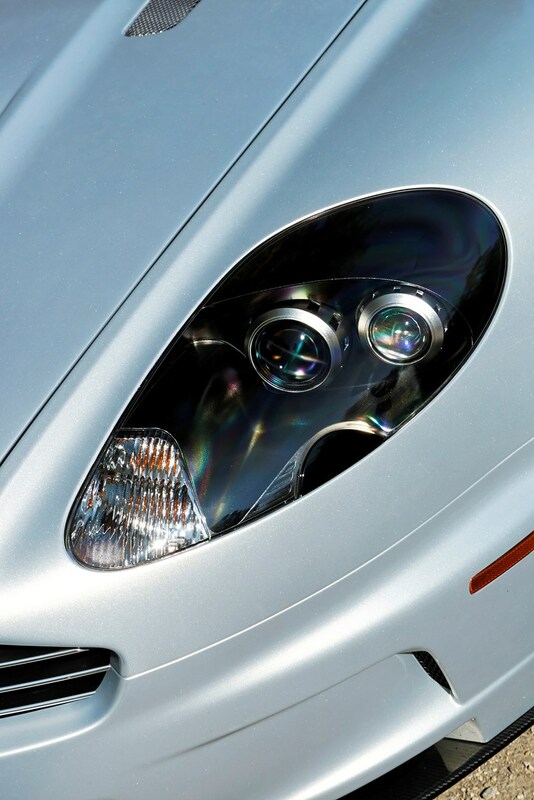 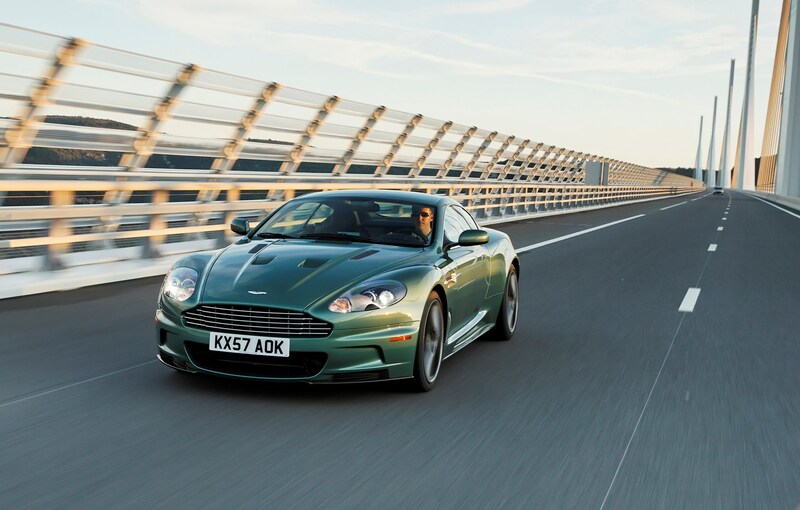 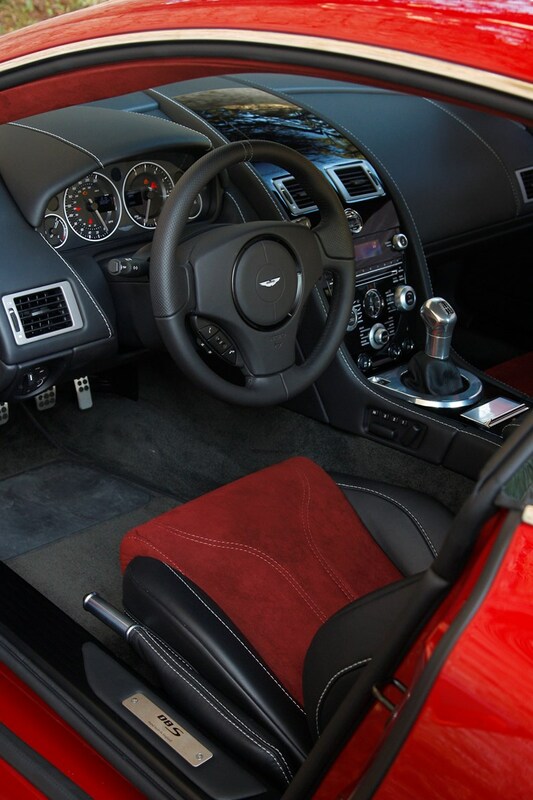 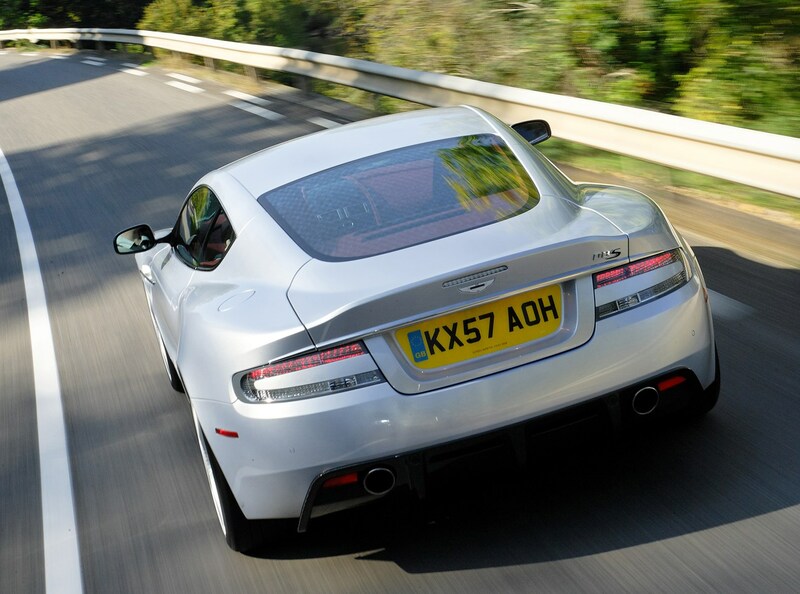 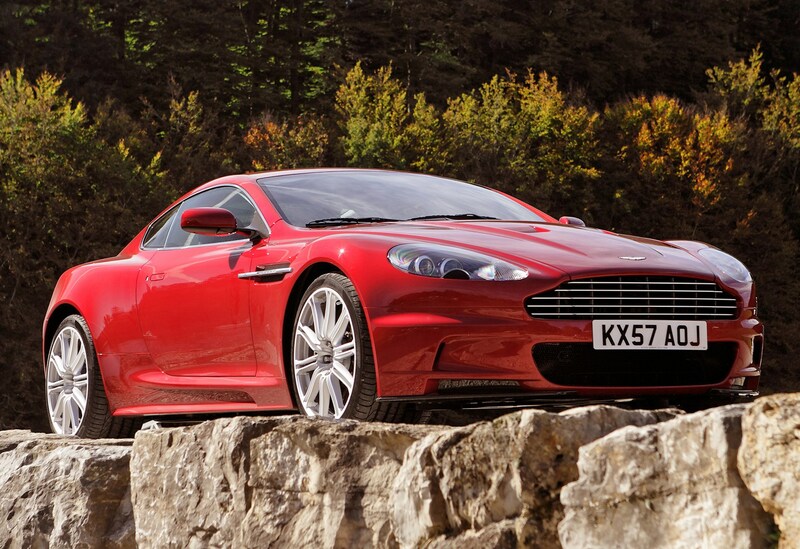 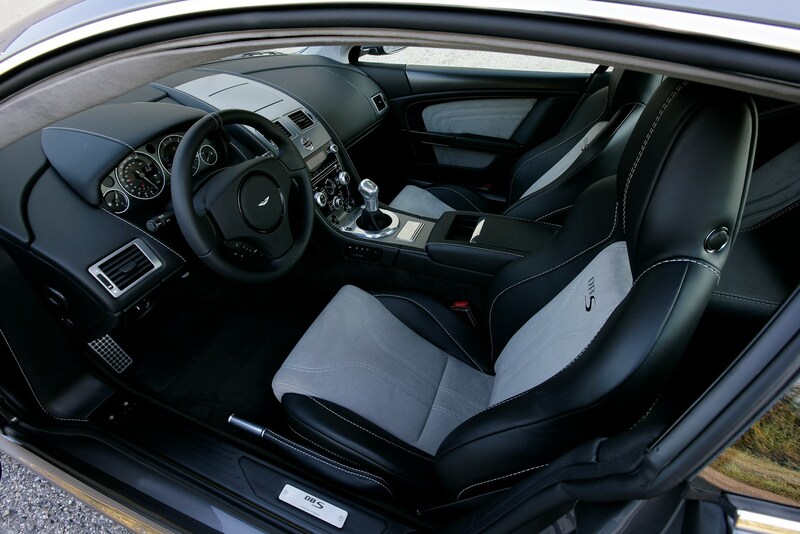 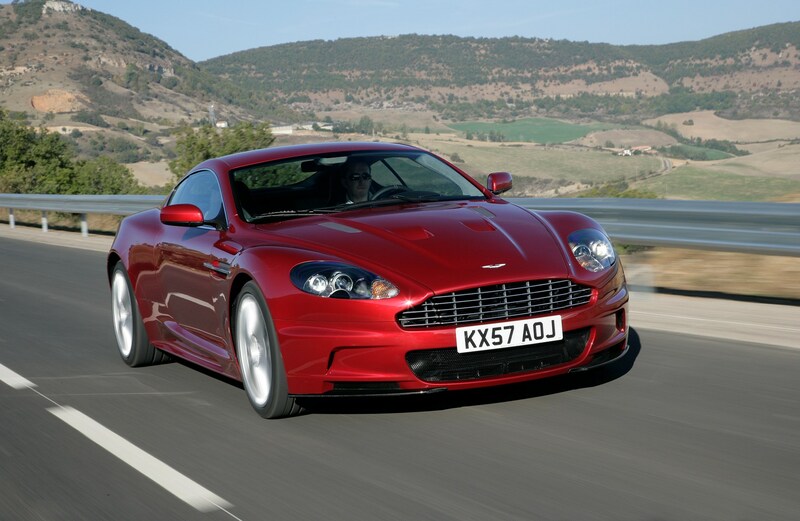 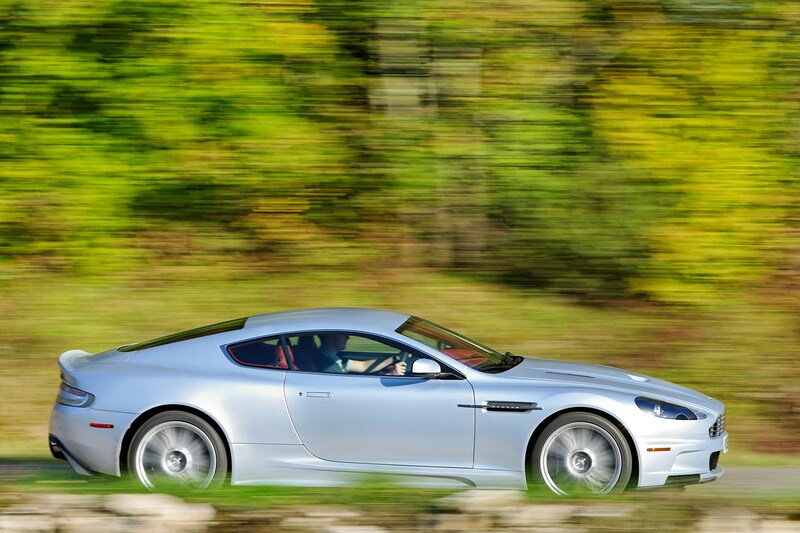 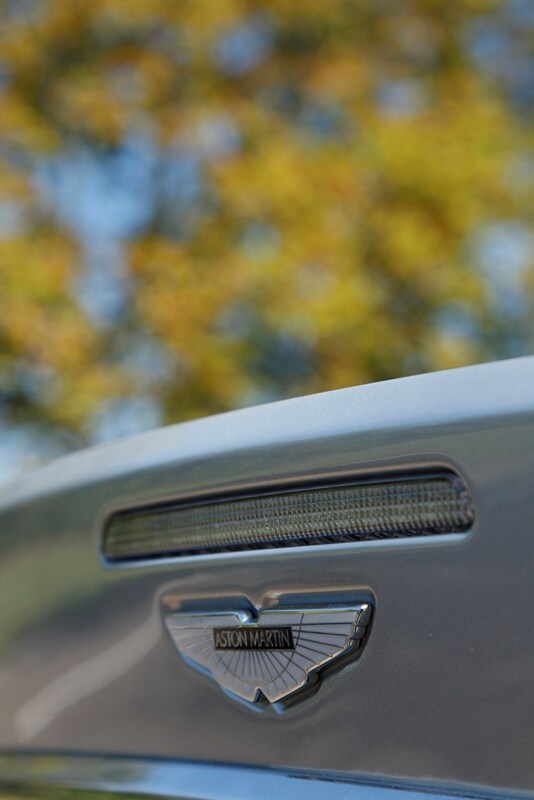 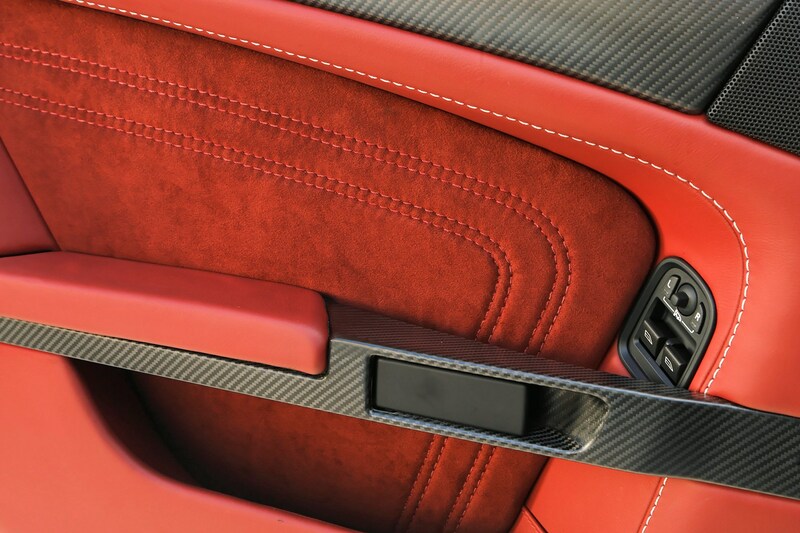 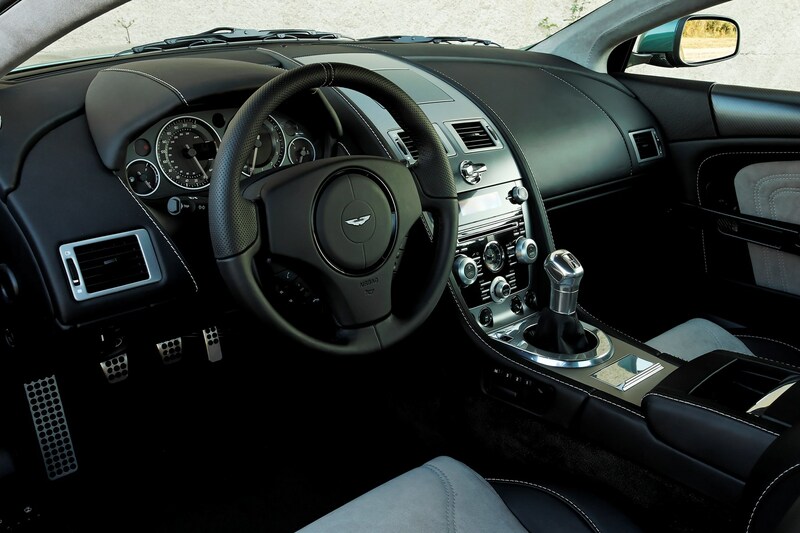 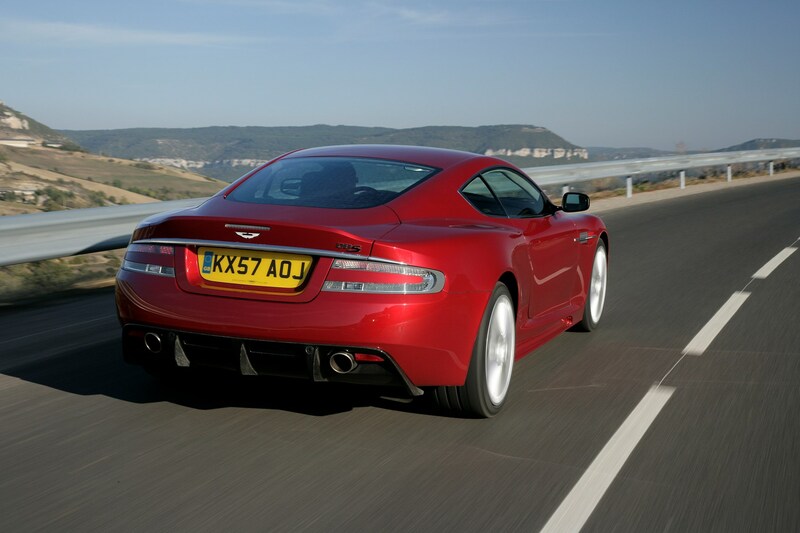 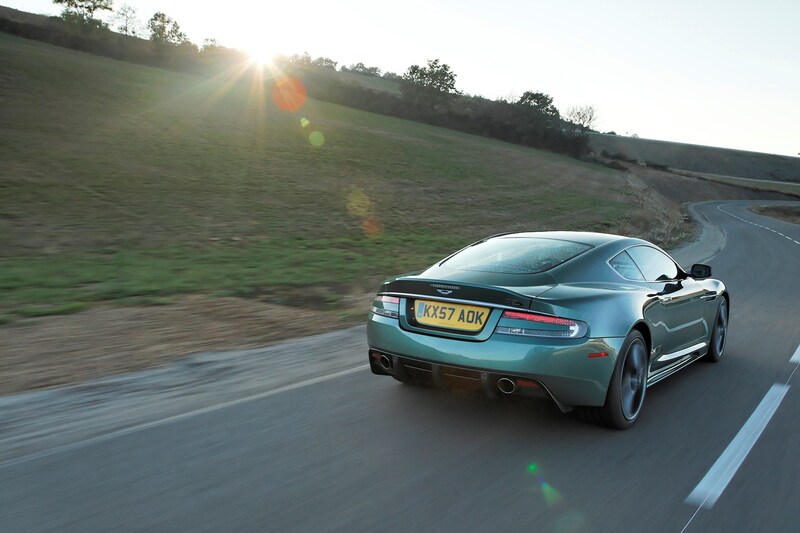 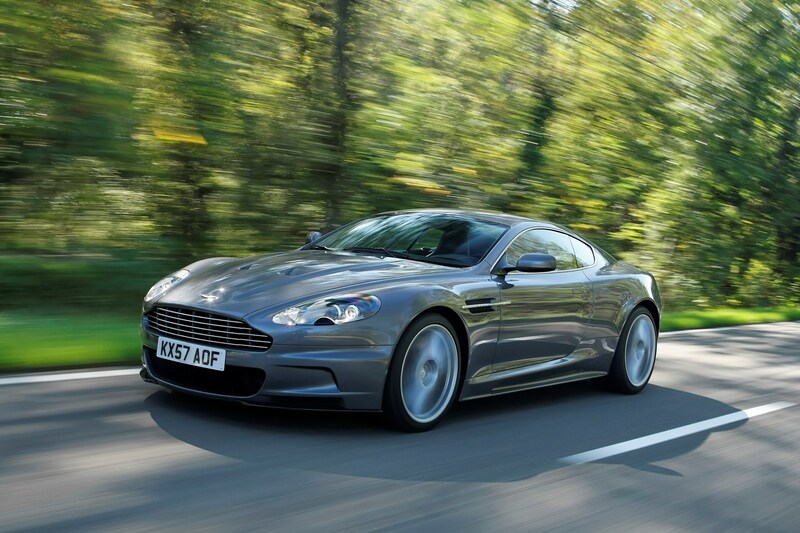 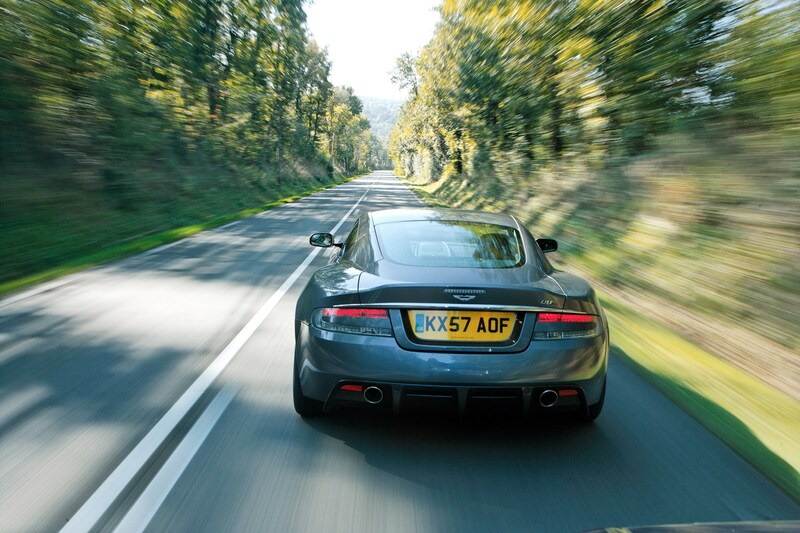 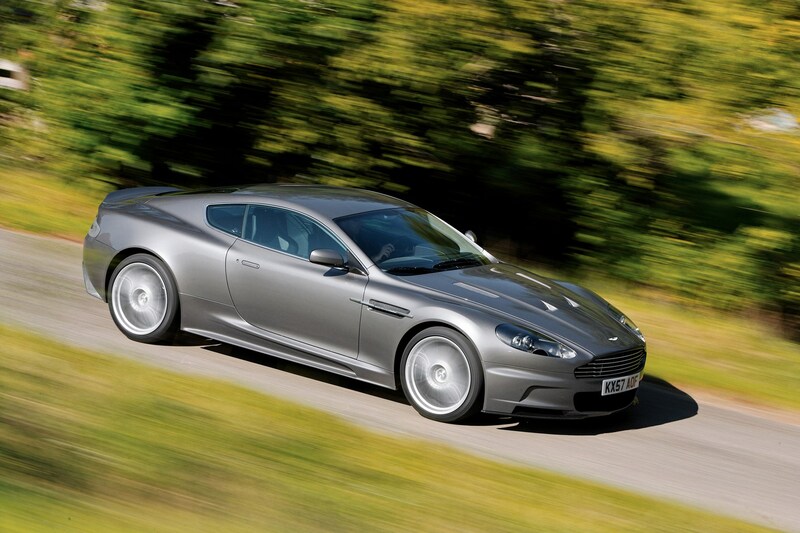 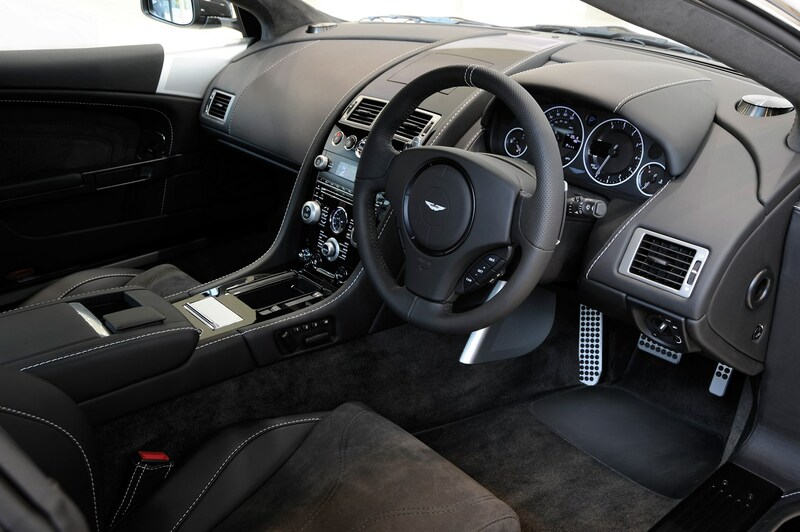 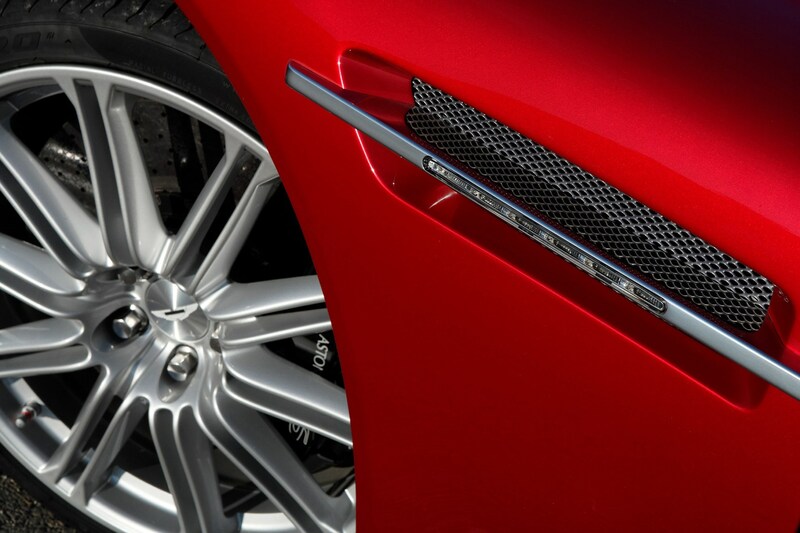 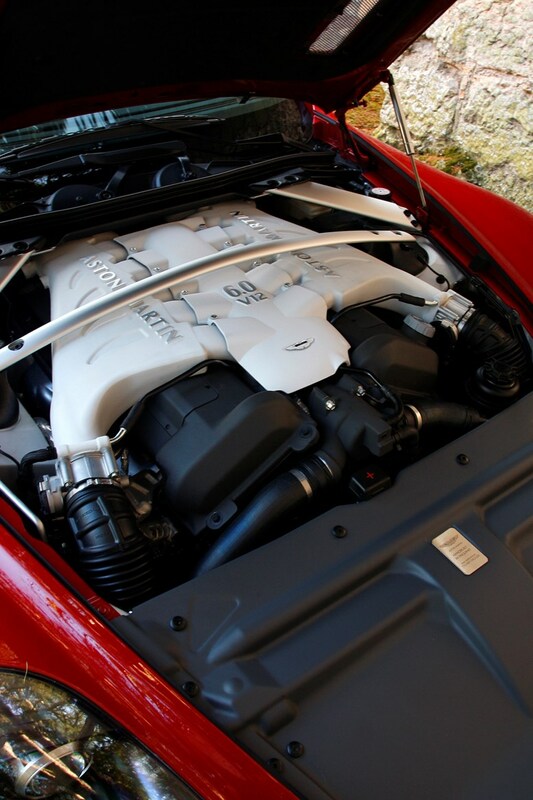 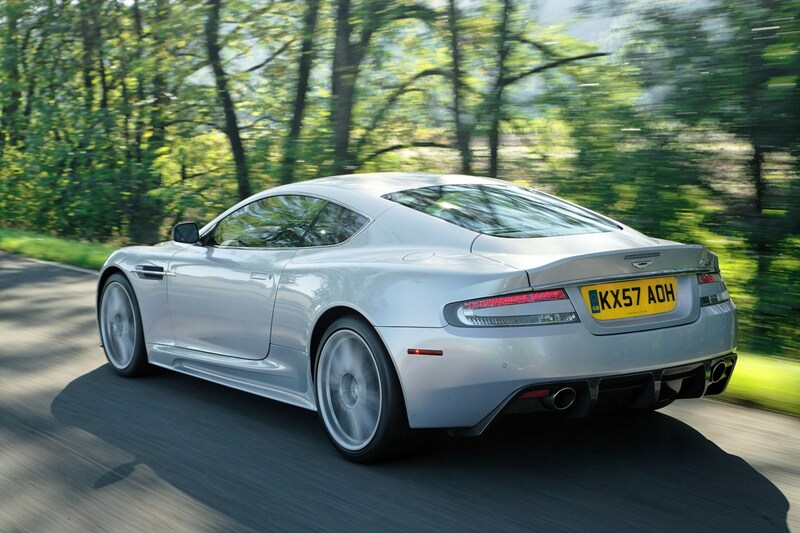 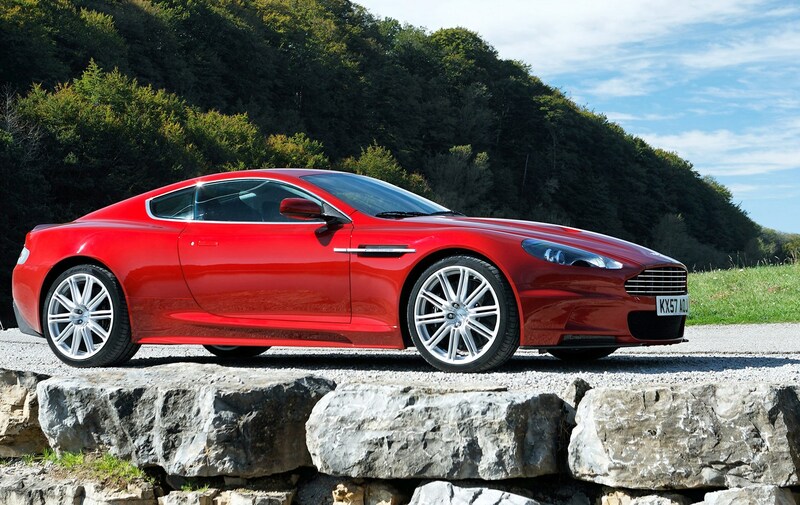 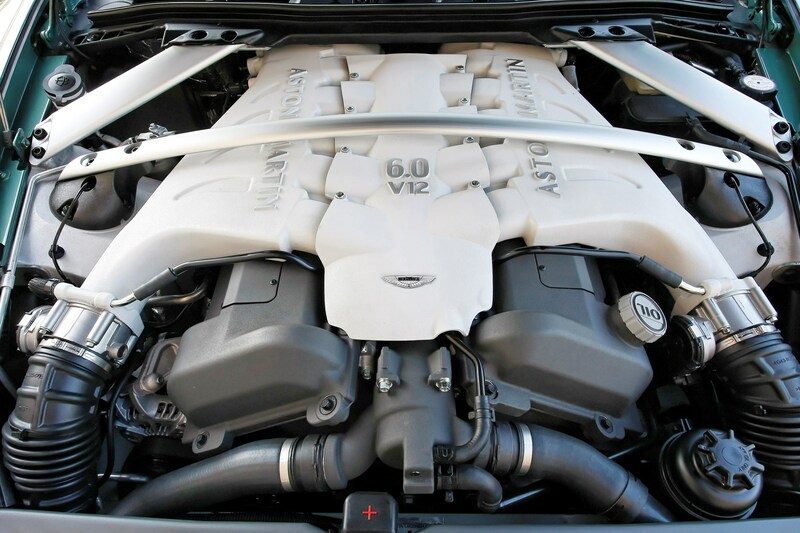 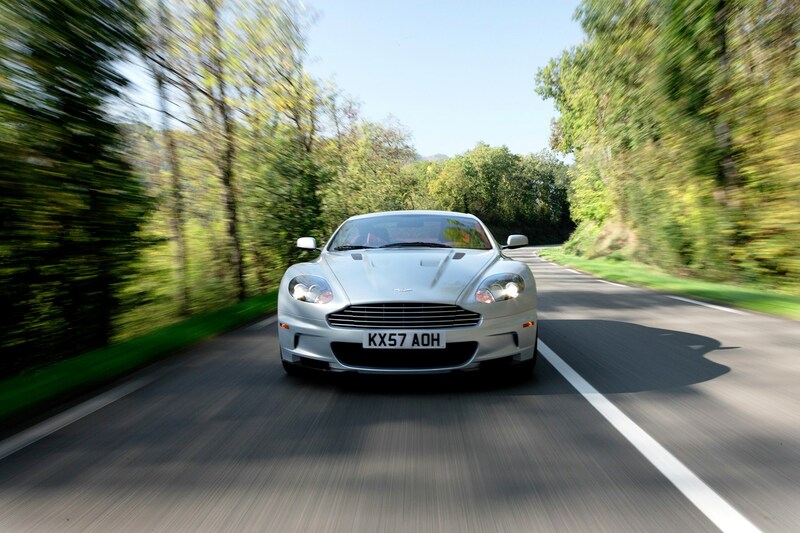 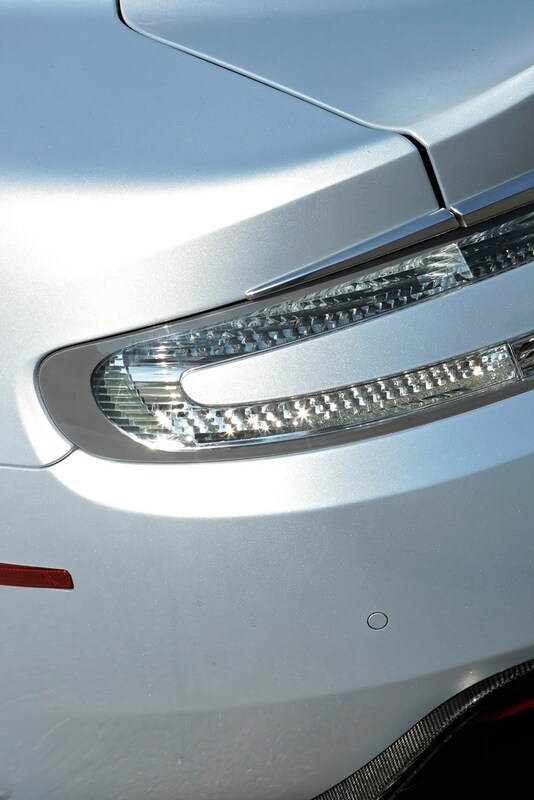 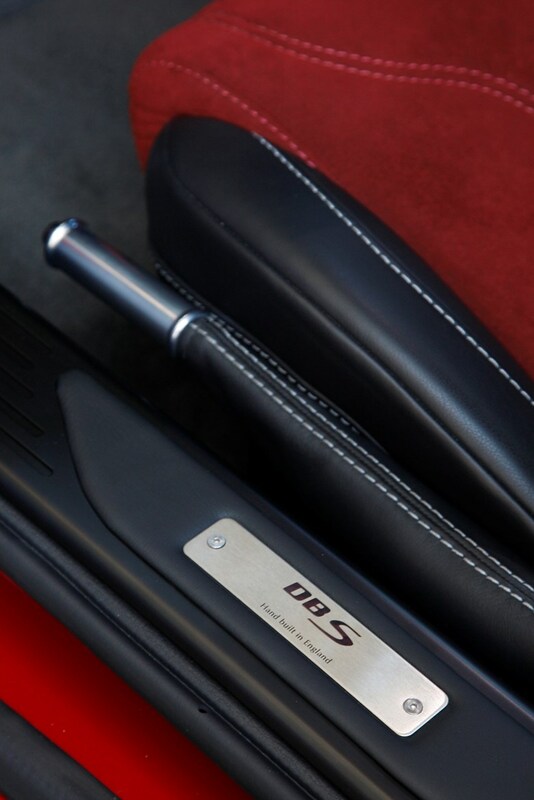 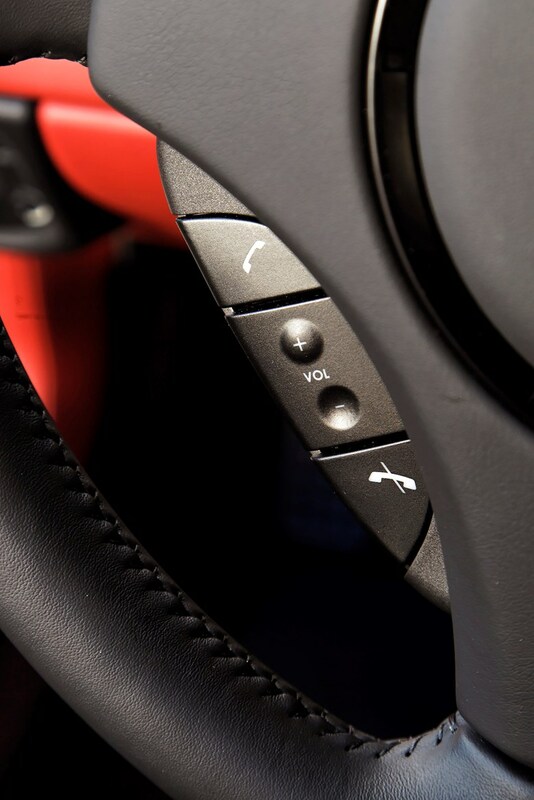 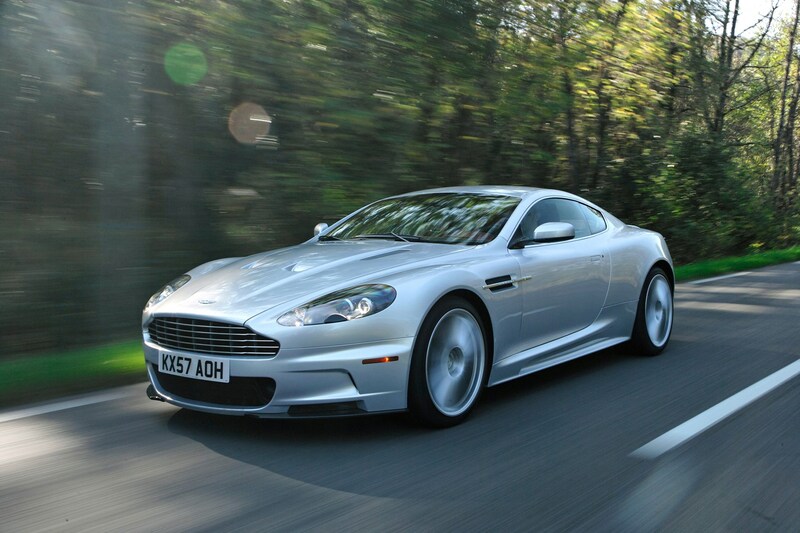 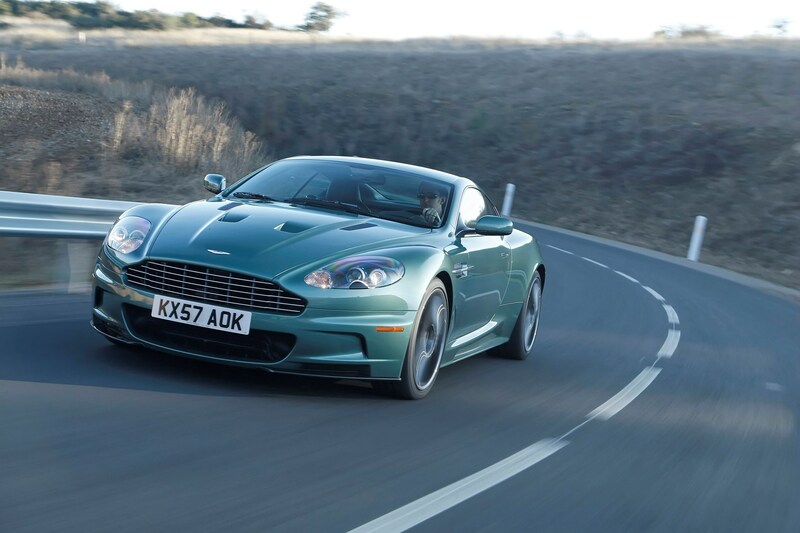 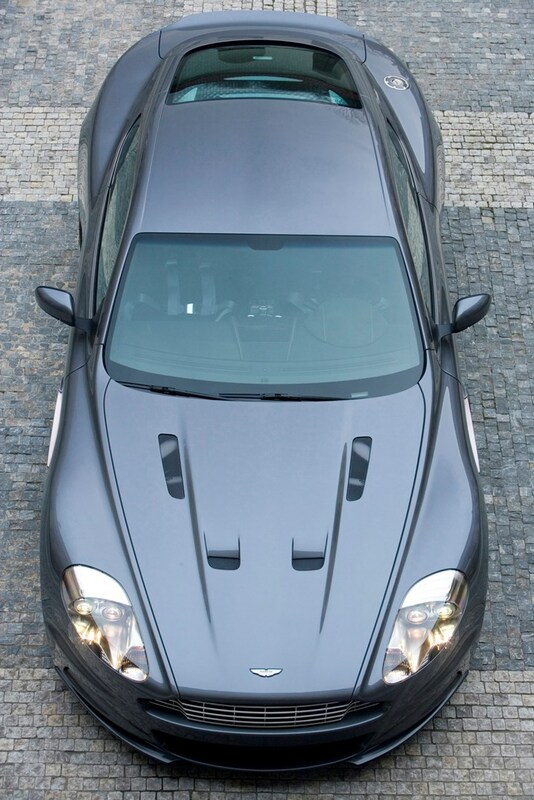 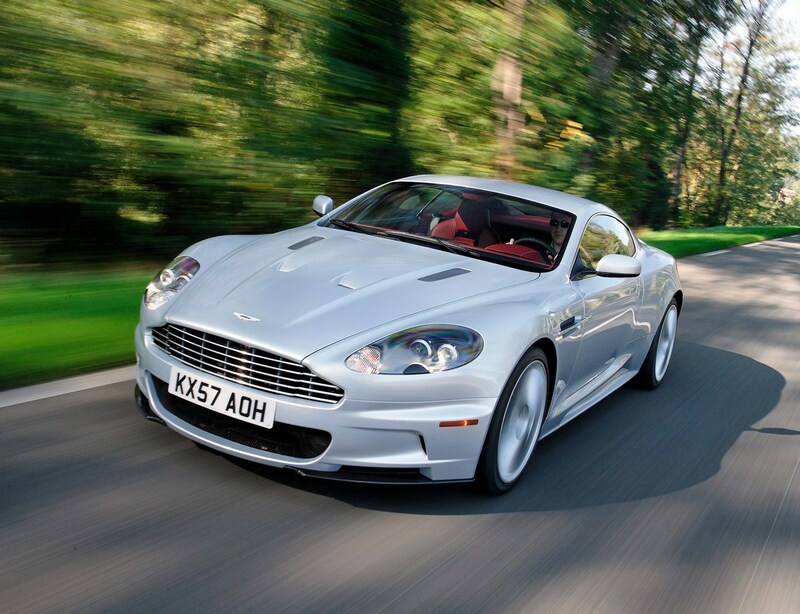 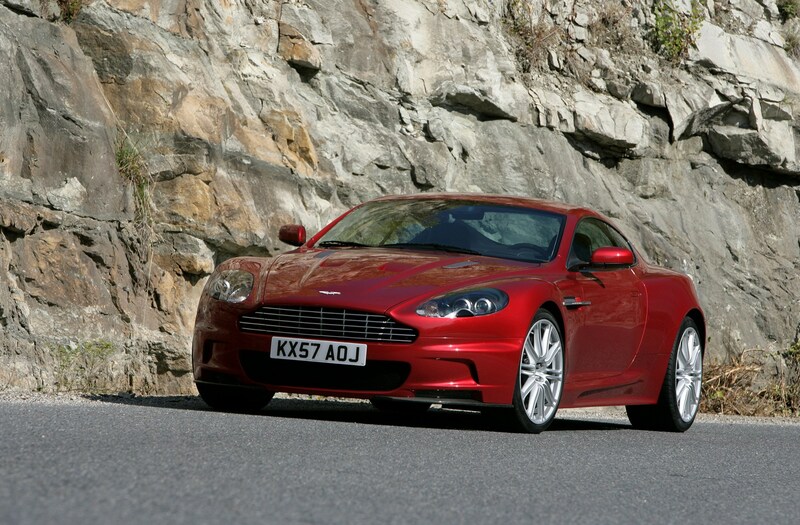 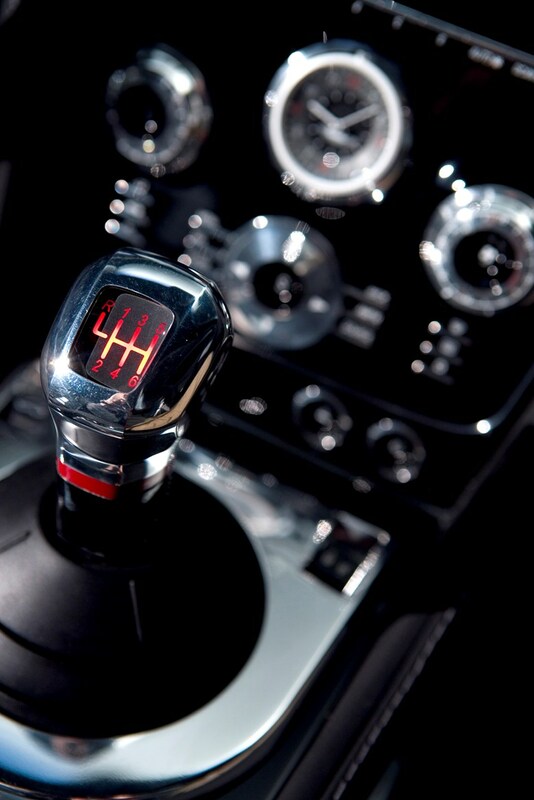 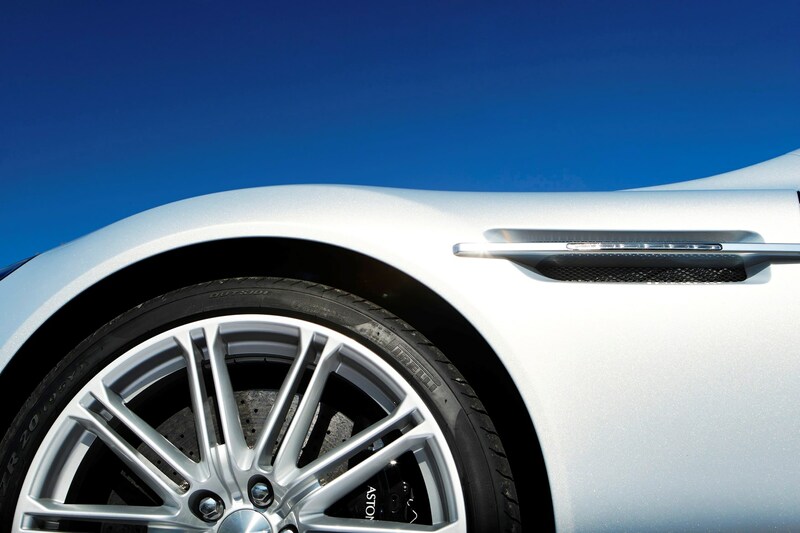 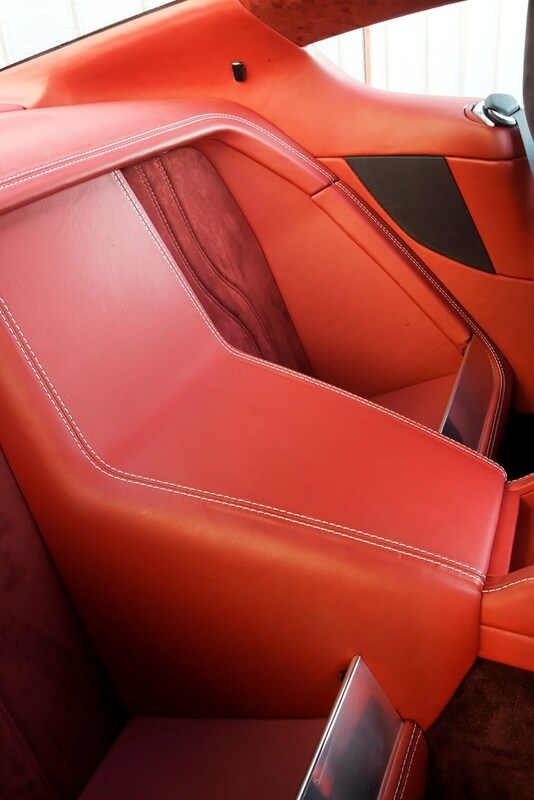 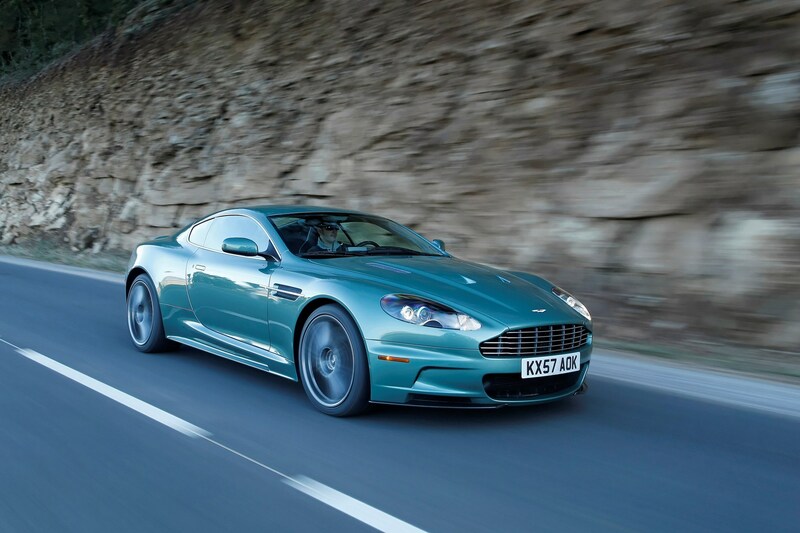 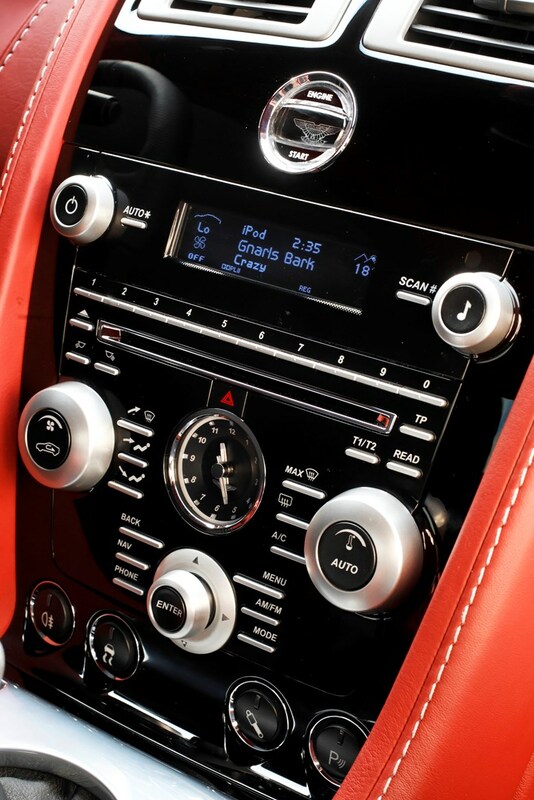 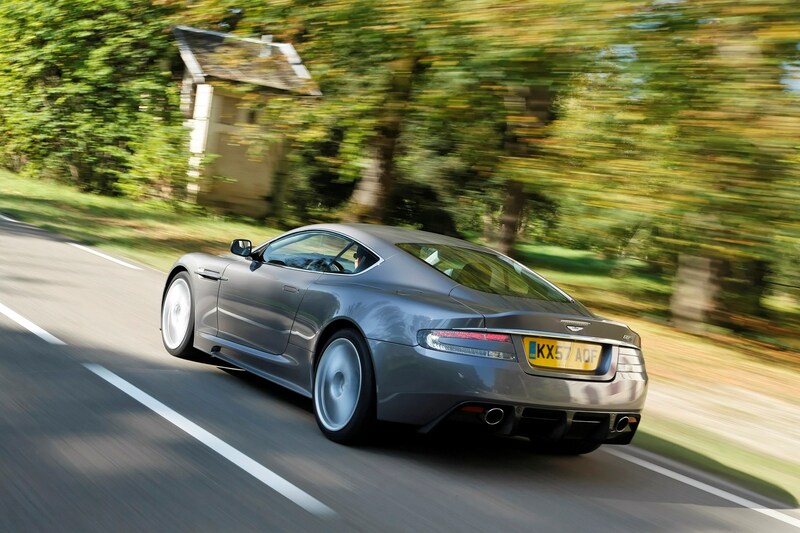 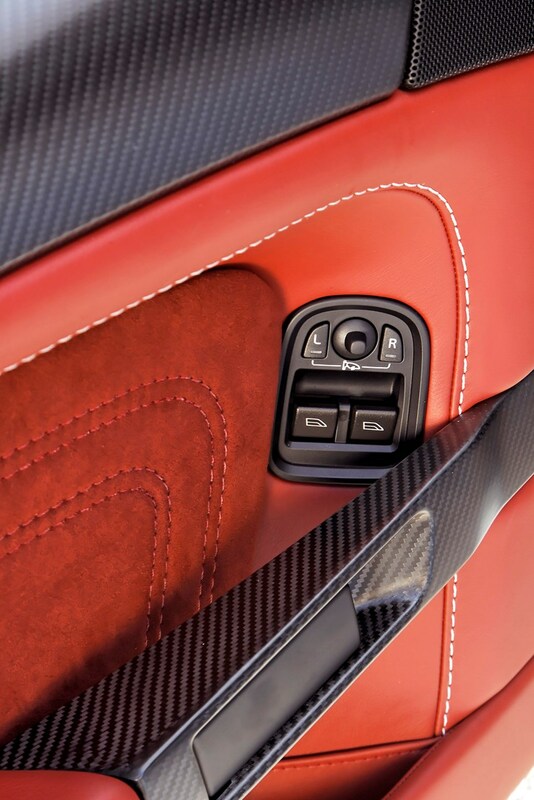 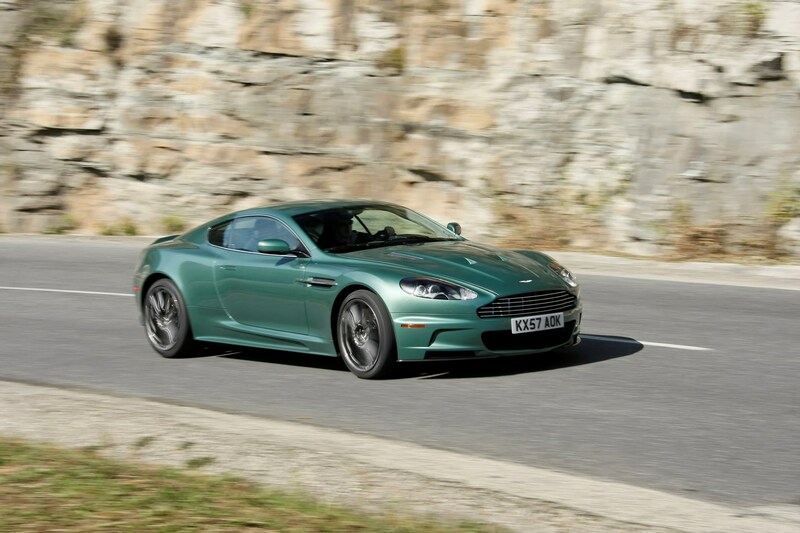 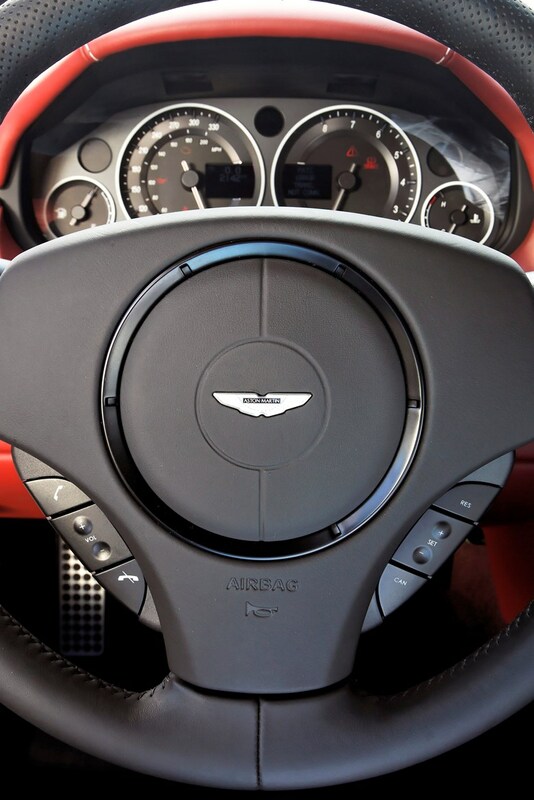 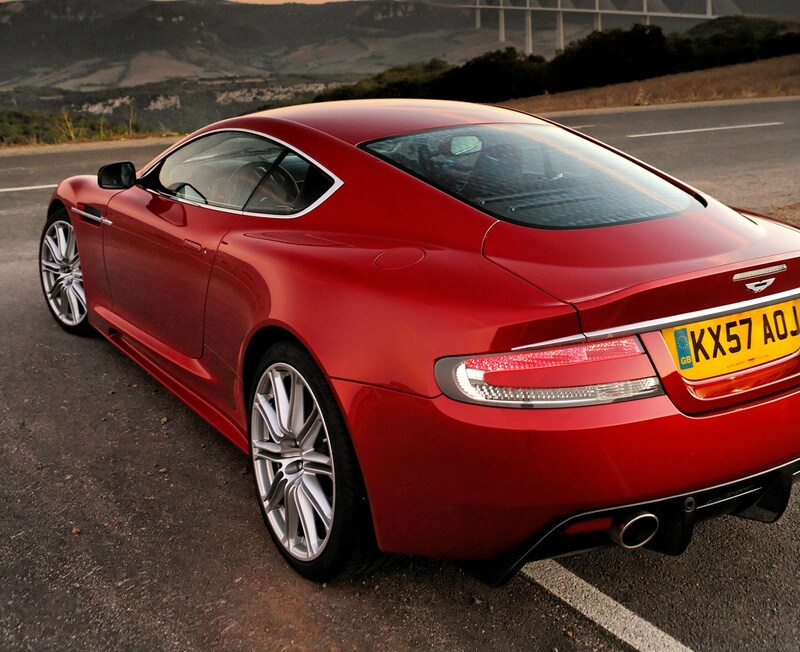 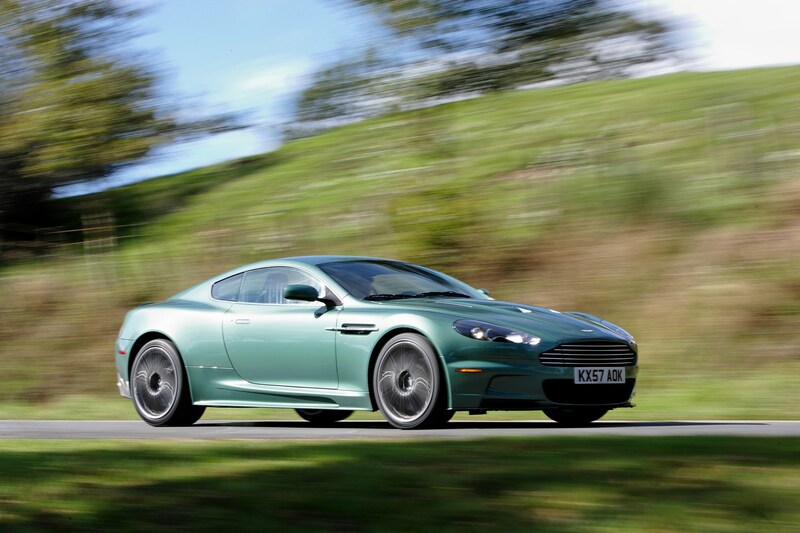 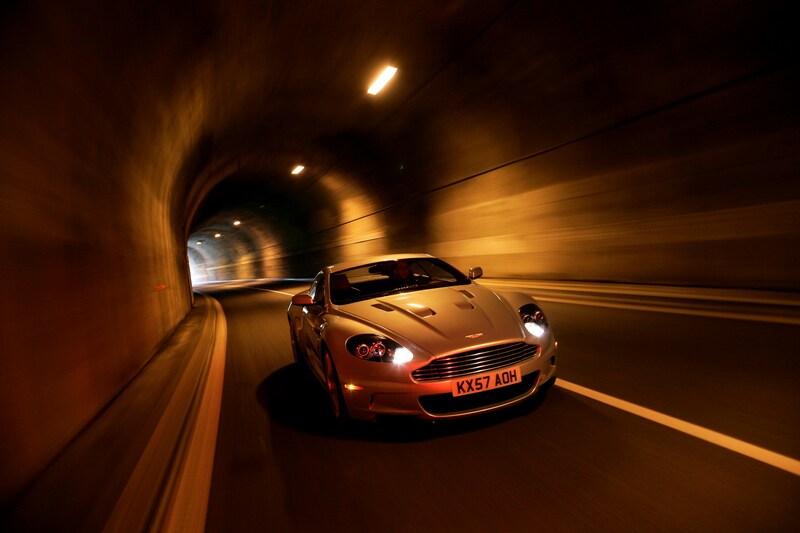 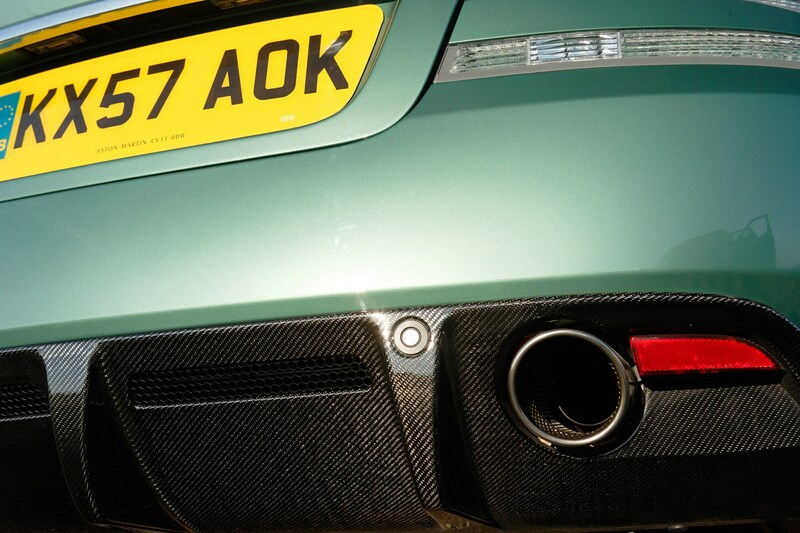 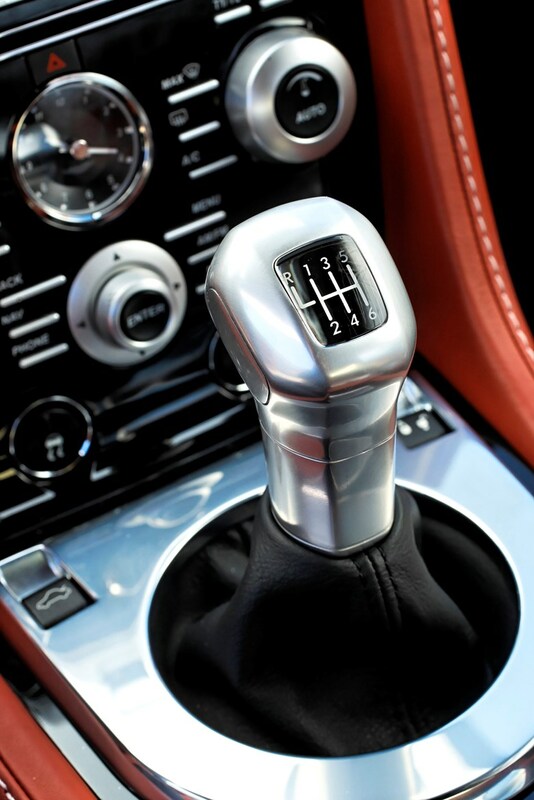 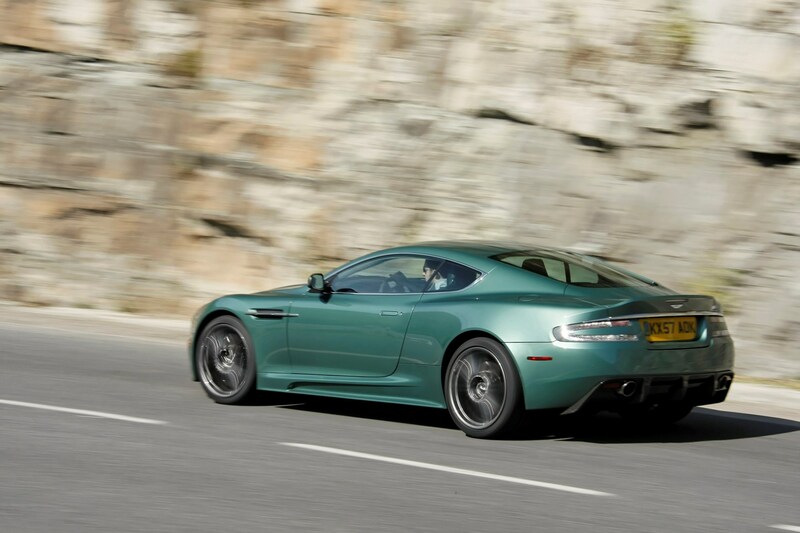 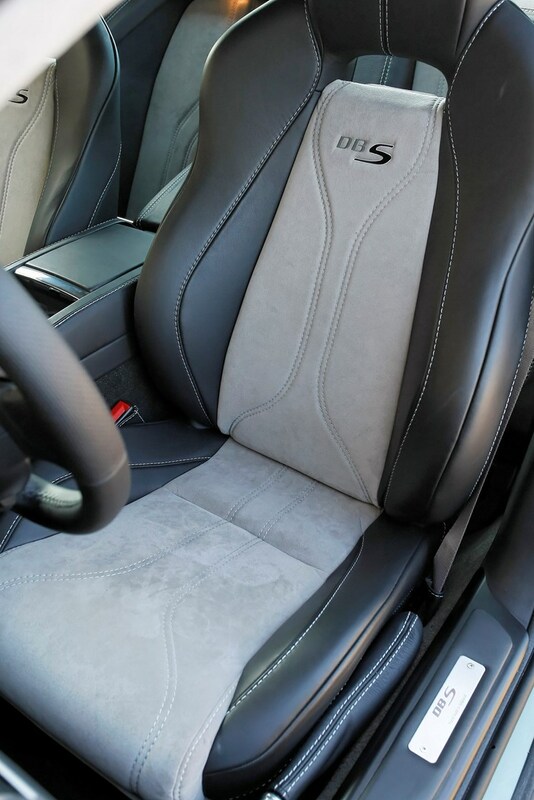 The £160k DBS commands a £50,000 premium over the DB9 while the similarly styled V8 Vantage costs half as much.